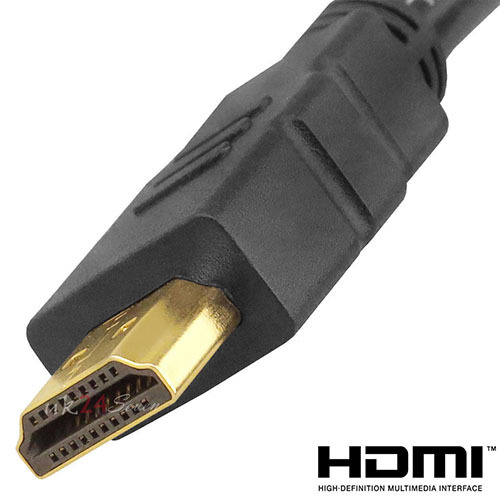 This HDMI cable is a high quality partner for any of today’s demanding HD devices. 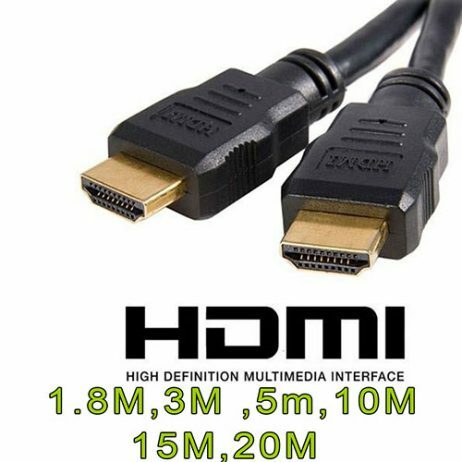 Whether HDMI enabled audio video device (PlayStation, X Box, HDTV, SKY box etc) AV receiver, audio video/projector you can expect a perfect picture, for an incredibly low price compared to the High Street. 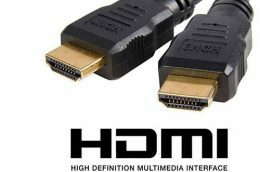 Performance wise, this HDMI cable accommodates the high speed, data intensive bandwidth required for the new 1080p, 48 bit deep color specifications and beyond. 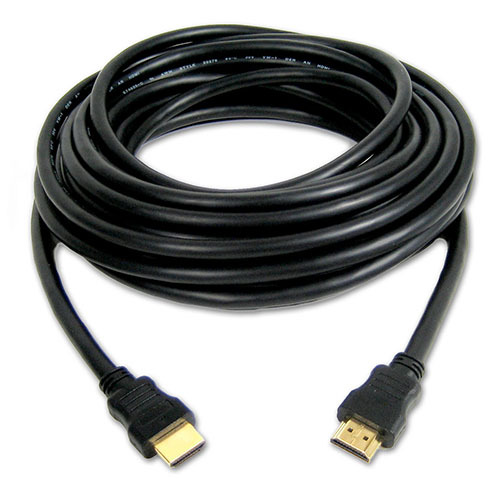 The triple layered, mylar foil shielding is standard for enhanced rejection of EM and RF interference.